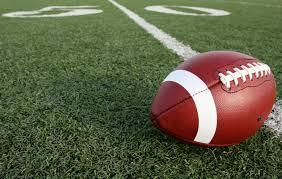 Do you have a middle or high school student in the Calhoun County area who is interested in playing contact football? If there is enough interest in homeschool students playing contact football in middle and high school, both programs will be started next school year. The contact person in Calhoun County is: Bobby Mayne, 256-835-5991. Please no calls after 7:00 P.M. Also, anyone interested in starting a homeschool middle and/or high school contact football team in Alabama email: Bobby Waldrep at bwaldrep@bellsouth.net for information and assistance. Please note that this info is FYI only and not affiliated with Everest Academy. Posted on Dec. 15, 2011.